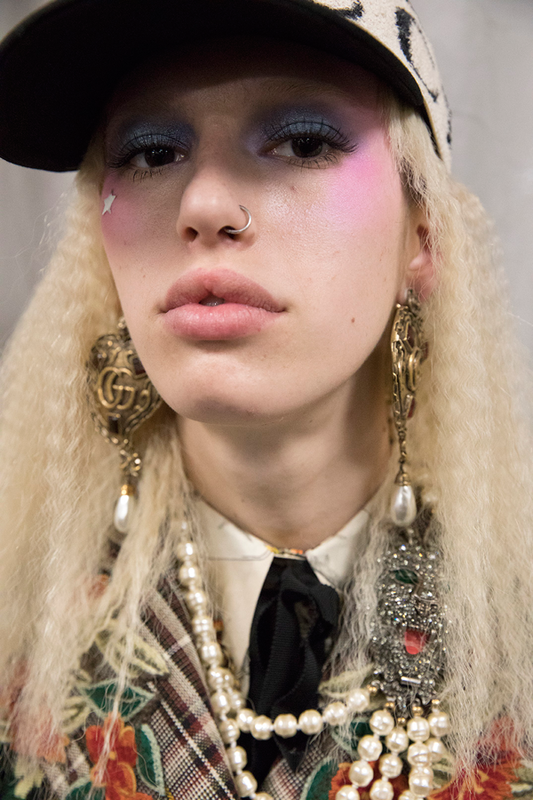 All Posts Tagged With: "Gucci makeup"
GUCCI Backstage Beauty Runway Report – Fall Winter 2017-2018. Look 1. 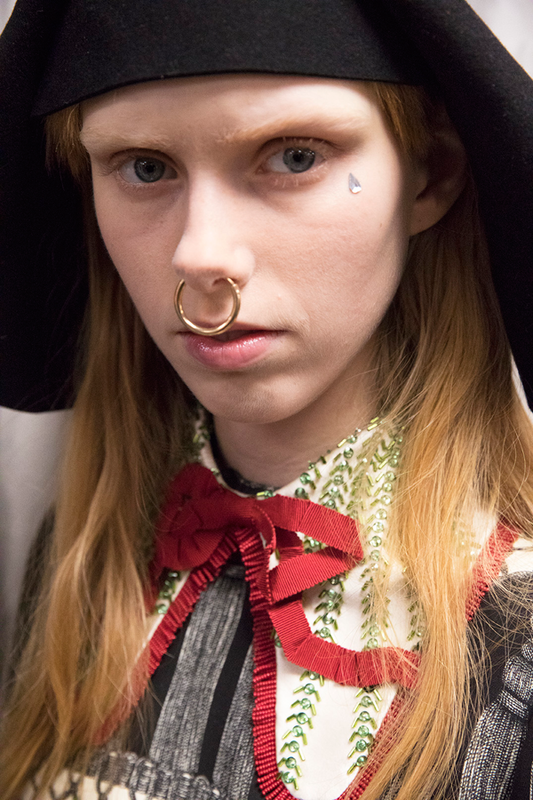 GUCCI Backstage Beauty Runway Report – Fall Winter 2017-2018. Look 2. 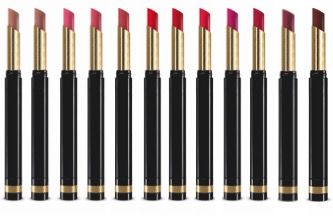 Introducing Gucci Sensuous Deep-Matte Lipstick. individual beauty, and desire to change her style. 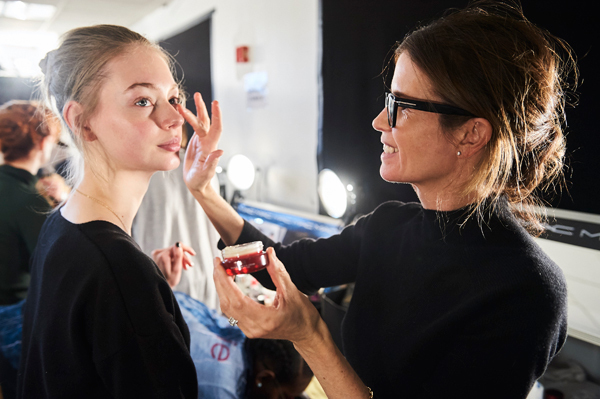 Backstage at the show, Gucci Cosmetics Artistic Director Pat McGrath prepared the models’ makeup using Gucci cosmetics. 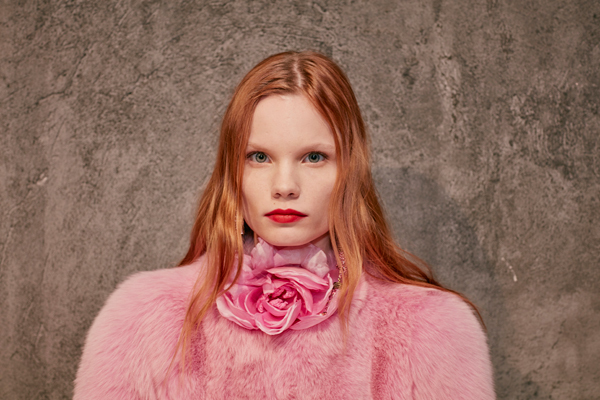 “Fall/Winter 2016 collection introduces the style and colors of the 70’s & 80’s, with a nod to the Renaissance era.